Beards are more popular than ever, but we often find ourselves faced with the same old dilemma: What beard style would best suit my face? Here, The Male Grooming Review takes you through five trendy beards in an attempt to find the right style for your face. 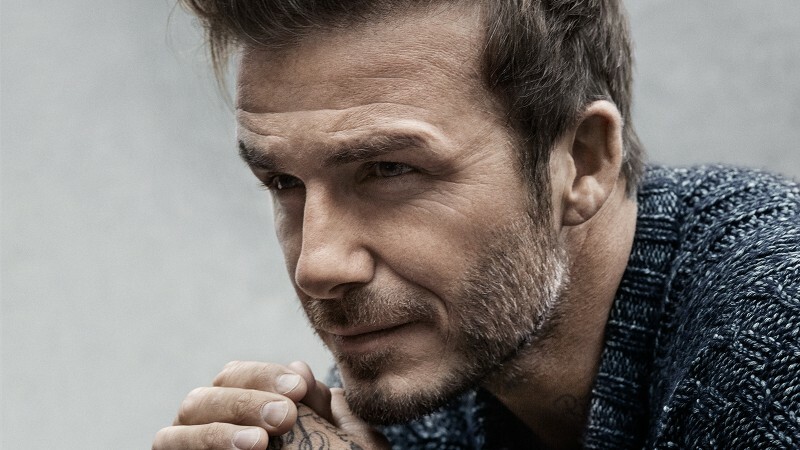 If, like many men, you are unable to grow the 'connectors', then David Beckham's beard maybe worth taking a look at. The 'connectors' on a beard is the area where the moustache connects to the chin hair. 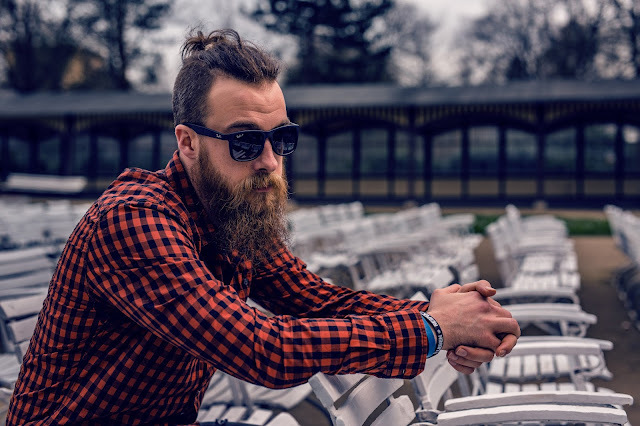 Many men struggle to grow hair in this area, which makes them feel their beard isn't quite living up to its full potential. 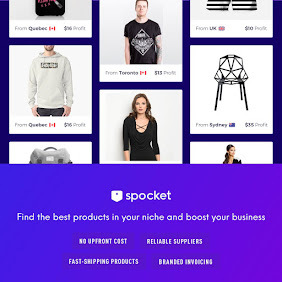 However, David Beckham has shown us over the years that a lack of connectors does not mean you cannot wear a decent looking beard. 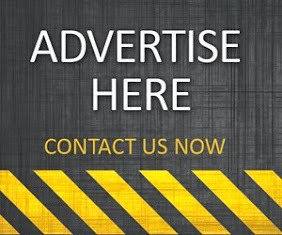 Providing you can grow hair on your cheeks, moustache and neck, a beard without connectors can actually look pretty well groomed, without you needing to do a thing, except grow it! Lacking hair on your cheeks? Another common gene in men is the ability to grow exceptional facial hair in and around the goatee area and neck, but with little coverage on the cheeks. The most common solution to this is to simply grow a goatee, but as we know, it's the full beard that so many of us crave, and so the goatee offers very little consolation. Another option is to grow your beard out, a bit like tennis player, Jeremy Chardy, that gives the impression of a fuller beard. 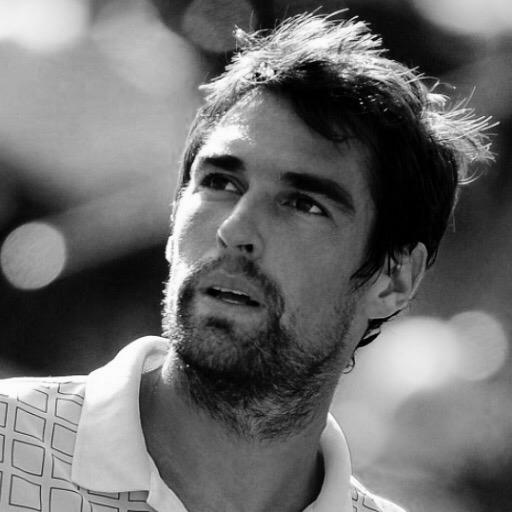 Many guys who lack hair on their cheeks underestimate how their beards can look by just letting it grow, and by looking at Chardy's beard, even though he lacks facial hair on his cheeks, his beard does actually look very respectable. Is your moustache still a bit thin? The inability to grow a decent moustache can drive many men insane. The moustache is usually the first area of facial hair, as teenagers, to develop. But some men experience initial growth in their sideburns, cheeks and neck, with very little on the upper lip. It's the final piece in the puzzle that, for many men, does not grow in until they are well into their 30s or 40s. Can't wait that long? 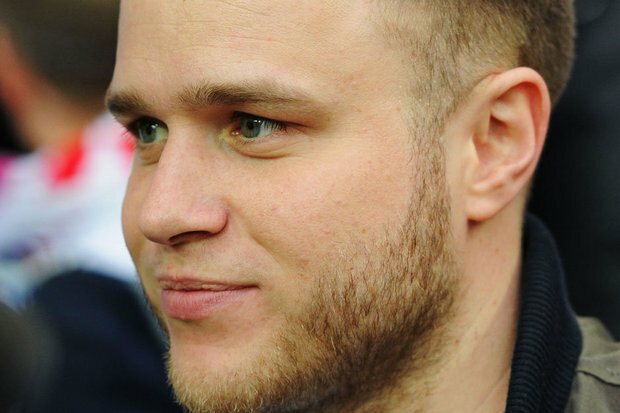 Well, take a look at Olly Murs. He tends to look better with a beard, even without the moustache, but bear in mind his beard is lighter in colour. 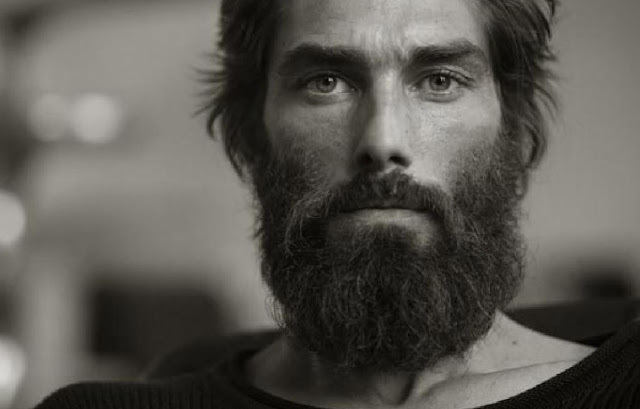 This style may not look great if you have a darker beard. Suffer from patchy facial hair? As a teenager, it's something you always thought would pass - the patchy beard. But for many guys, patchy facial hair can last throughout their 20s and even 30s without properly filling in. So, what's the solution to a patchy beard? Well, unless you have the patience to wait a few years, there really isn't much you can do about it. 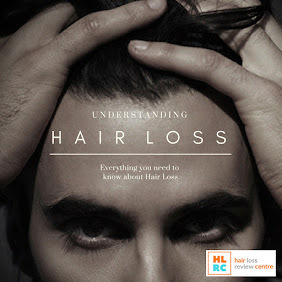 But, you could try growing it to short, stubble length and shaping what you've got. Sometimes, even for the most patchy of beards, keeping it trimmed and shaped can give the illusion of more, fuller facial hair. Take a look at Superman actor, Henry Cavill - the man with the cool beard, right? Wrong. 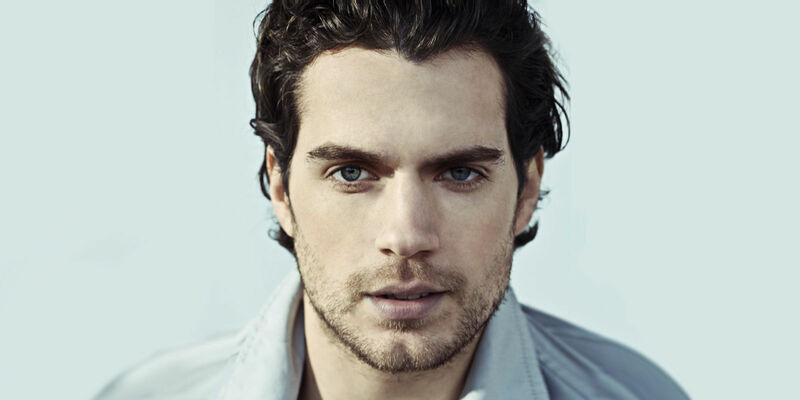 Cavill's facial hair is still pretty patchy, but when he's not cleanly shaved, he does tend to keep it short and neat, which makes it look like he has a fuller beard. Some men complain about having too much facial hair, and therefore find it extremely hard to manage and keep under control. Are you serious? If you suffer from this 'problem', then seriously, just embrace it, and see it as a great problem to have. If you are one of the lucky men blessed with genes that allows you to grow facial hair in every place possible, then grow it and enjoy it.